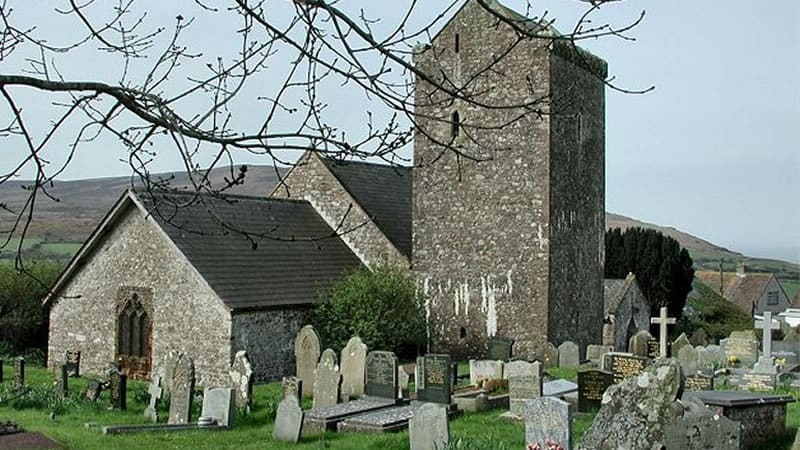 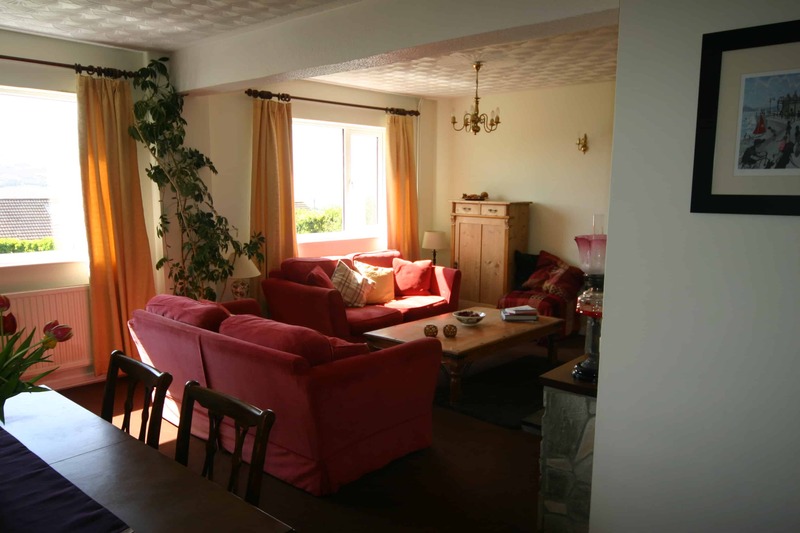 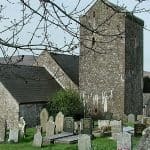 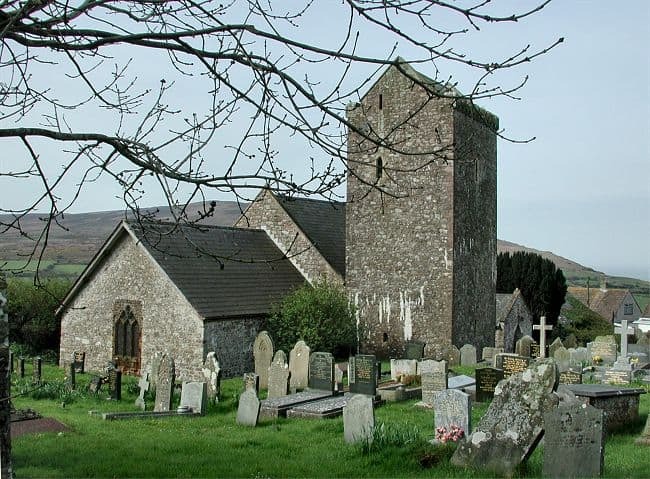 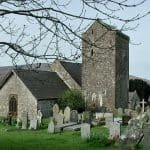 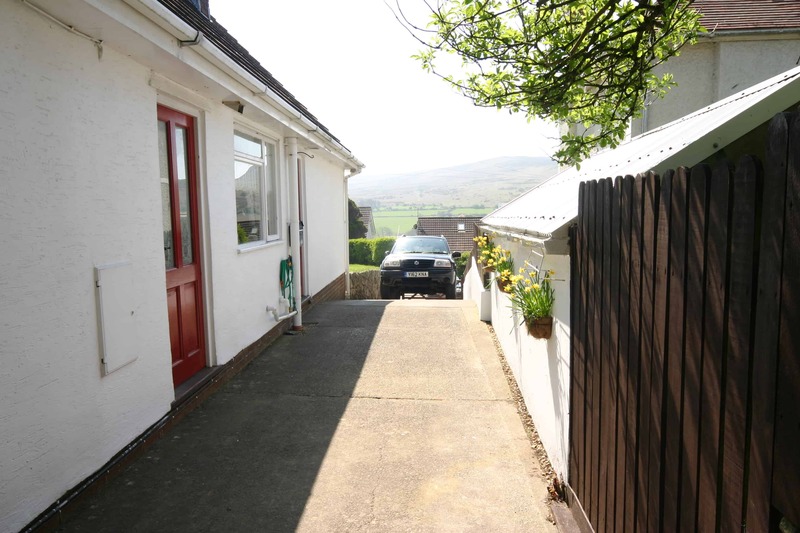 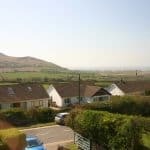 Highcroft is situated in a prime location in the spectacular village Llangennith. 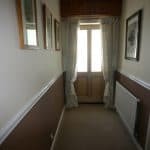 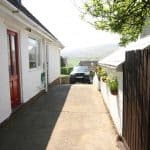 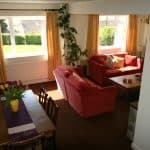 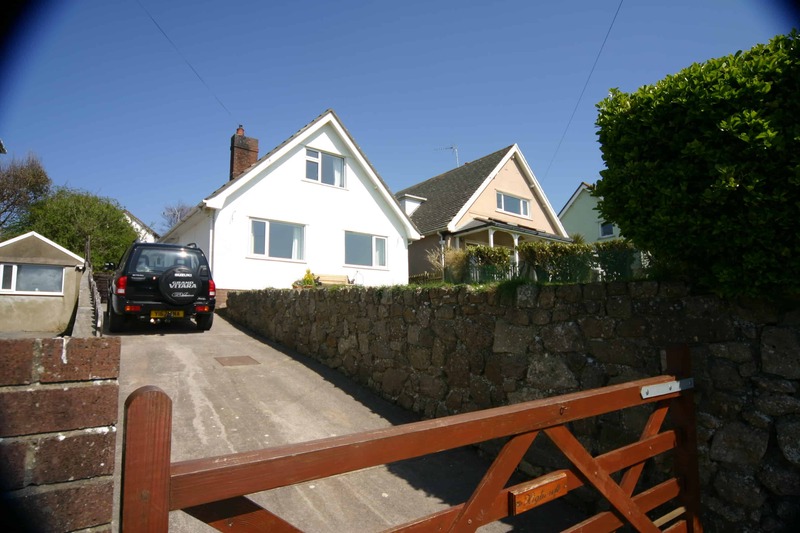 This detached 5 bedroom 2 bathroom chalet bungalow sits in the heart of the village close to St Cenydd's church, the local pub and hotel: the kings head, the village hall and gymnasium. 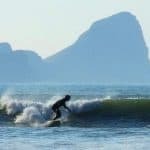 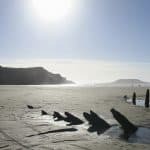 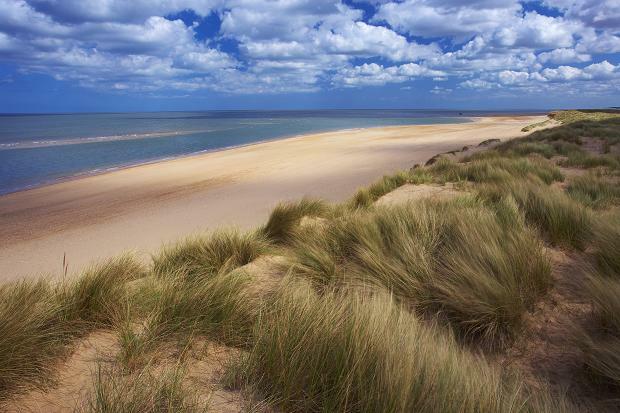 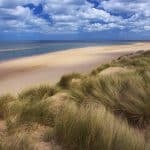 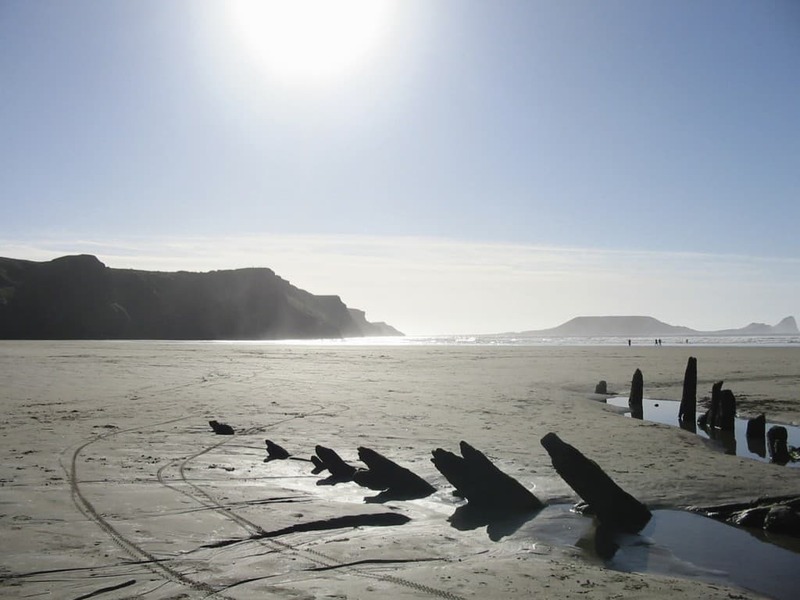 Llangennith is famous for it's beautiful beaches and long stretches of white sand with sand dunes behind. 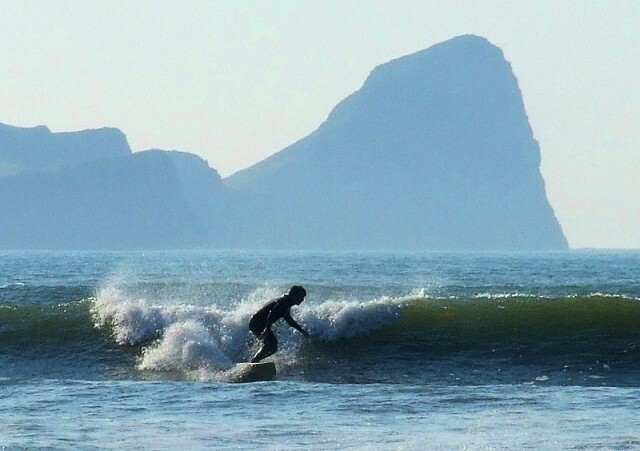 Surfers visit all year round. 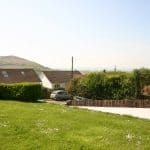 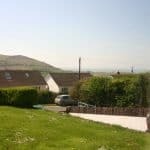 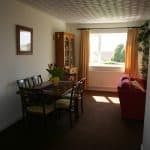 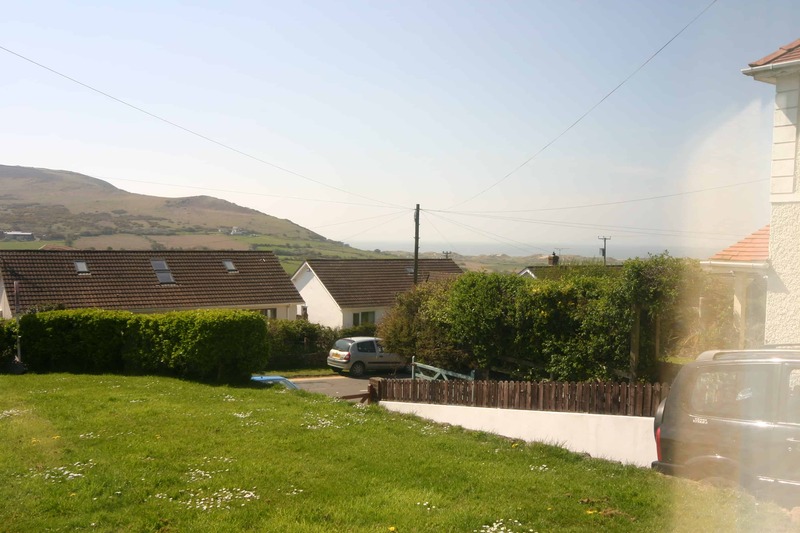 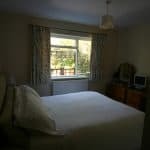 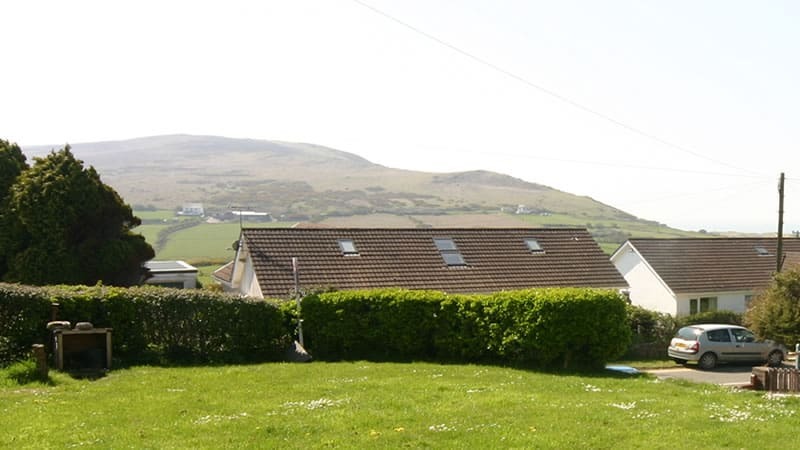 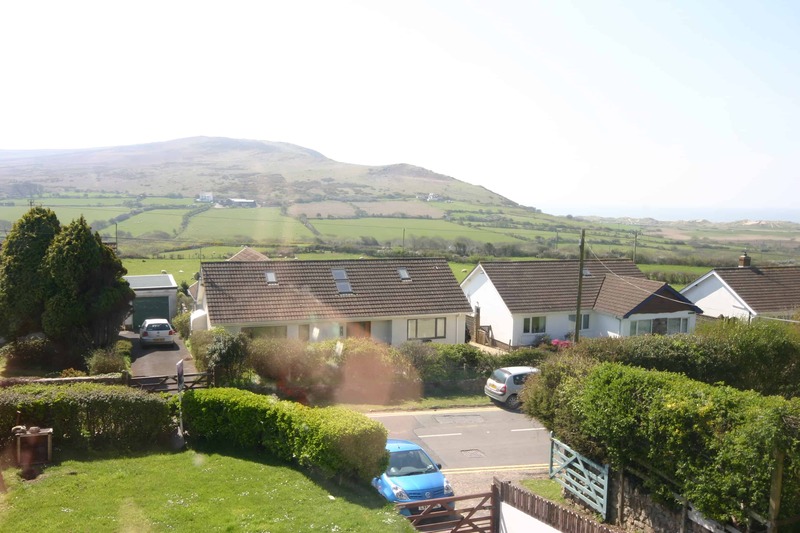 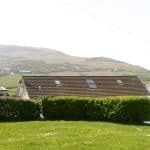 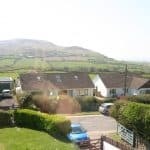 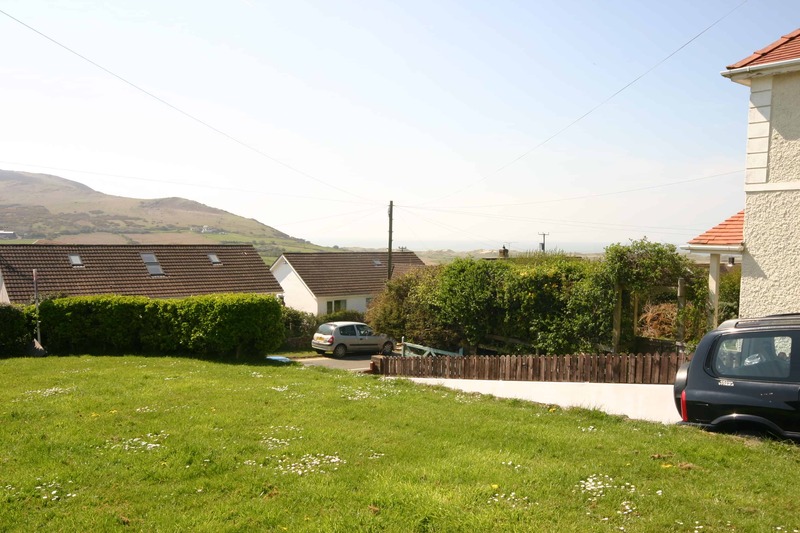 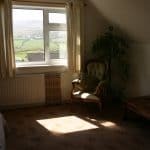 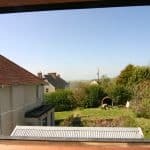 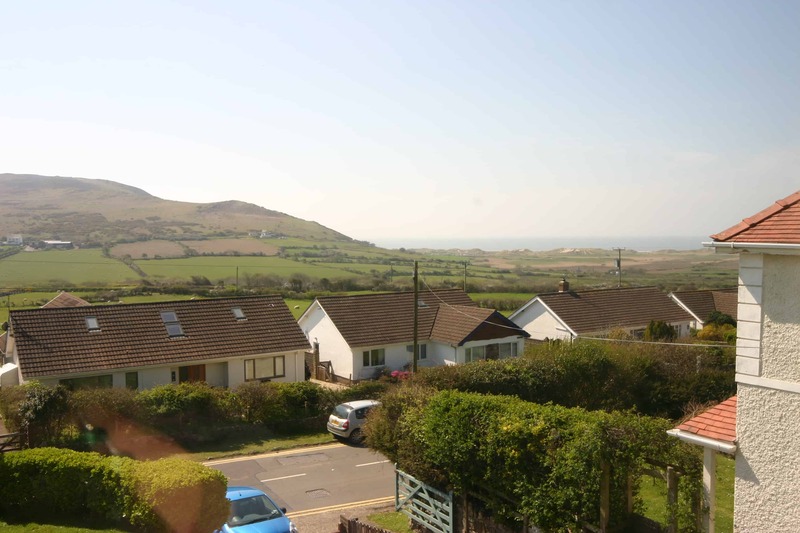 This property has outstanding views of the sea and countryside. 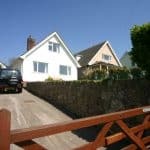 The gated entrance leads to a driveway for several cars and a large lawned area. 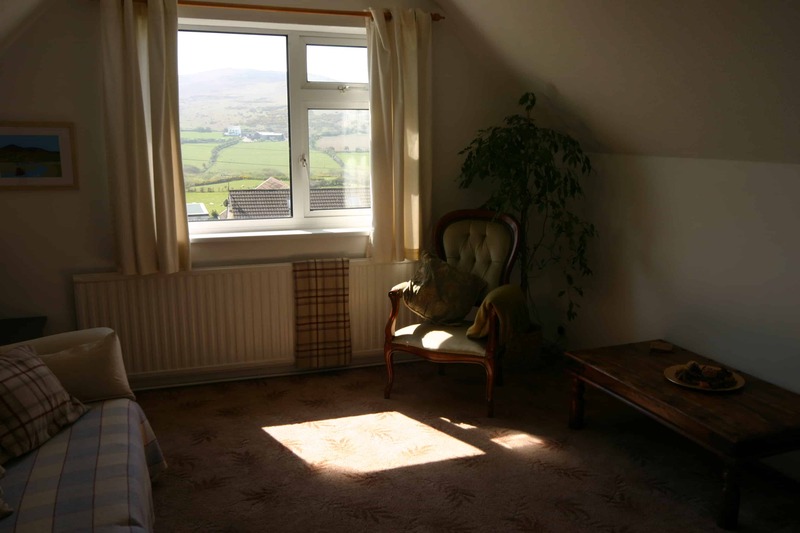 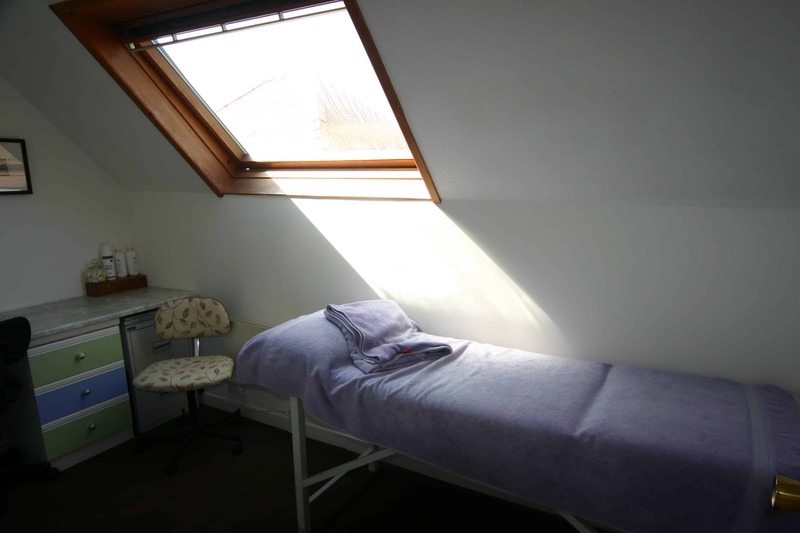 You can sit from this elevated position and relax and admire the views or watch the sunset. 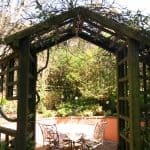 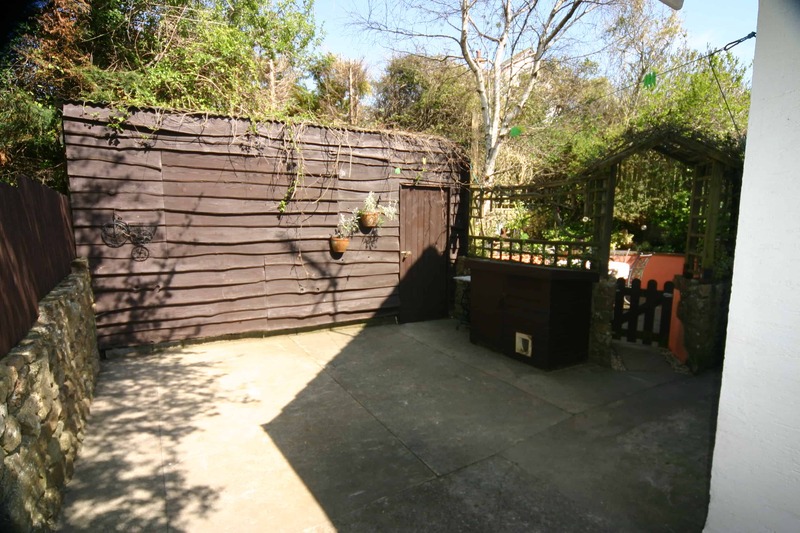 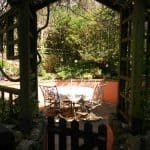 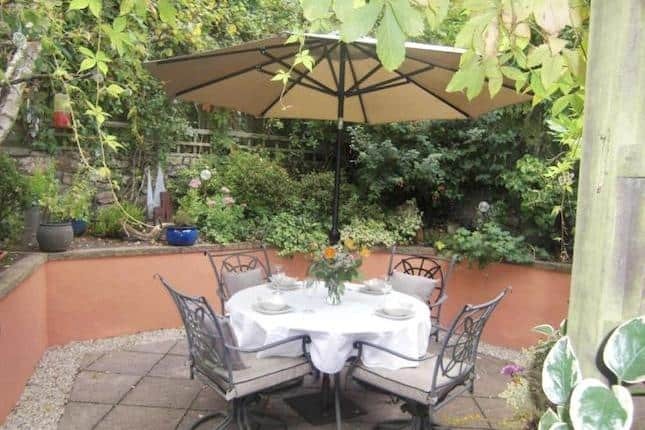 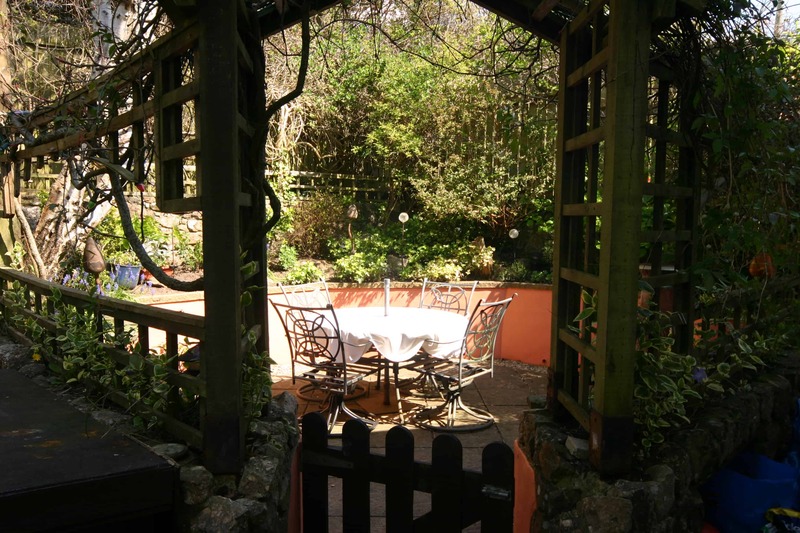 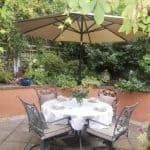 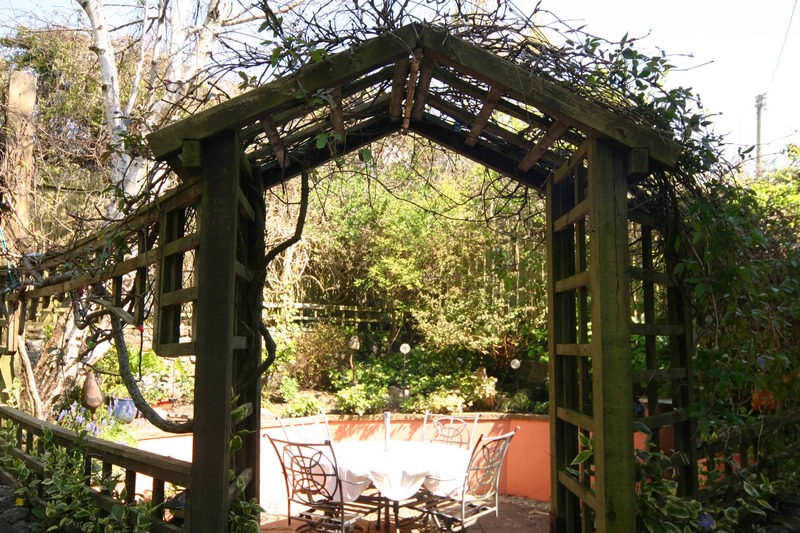 The rear garden has an attractive, secluded courtyard with flowers and trellising. 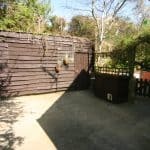 There is a large workshop to the rear of the property. 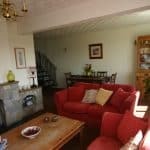 The lounge has double aspect windows, creating a perfect view to the sea and countryside and a stove effect fire place with open fire. 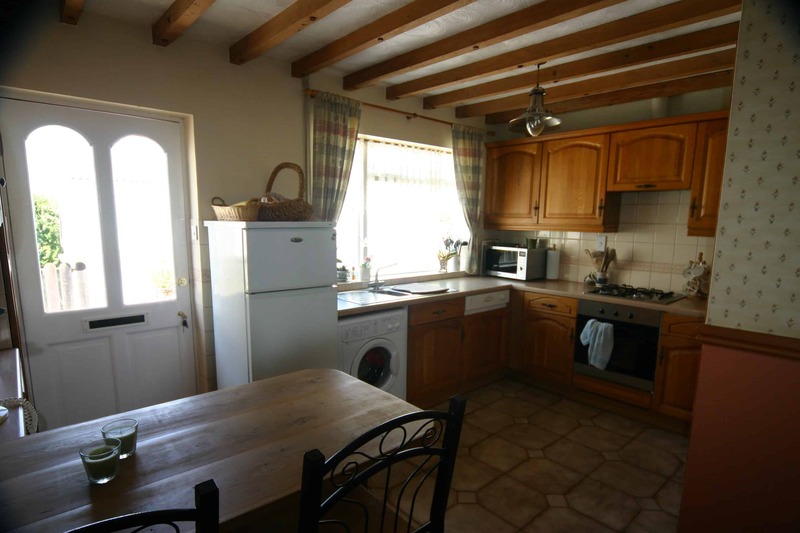 Highcroft comprises of: Kitchen: A range of units with an integrated dishwasher, integrated oven, hob with extractor fan over. 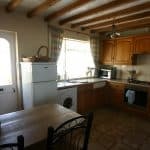 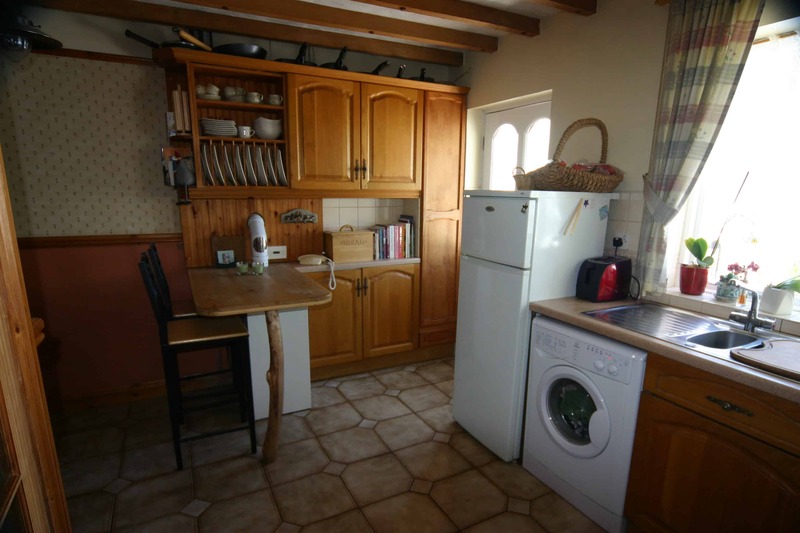 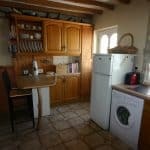 Space for a washing machine, and beams to the ceiling. 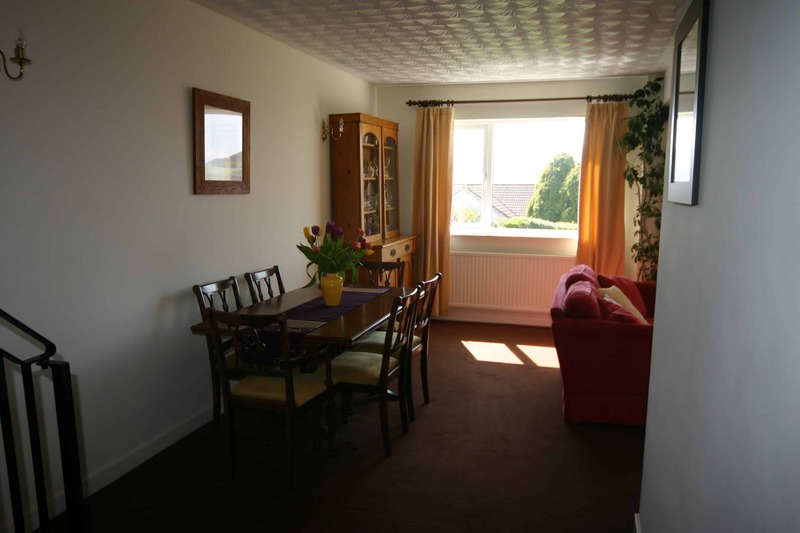 There is ample room for a breakfast table. 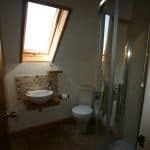 A family bathroom comprising of paneled bath, shower enclosure w.c and wash hand basin, with ceramic tiled floor. 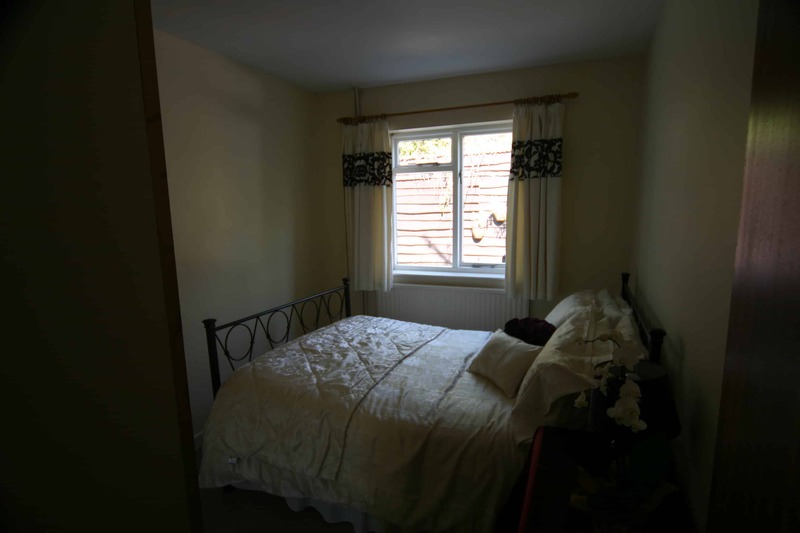 There are two bedrooms on the ground floor. 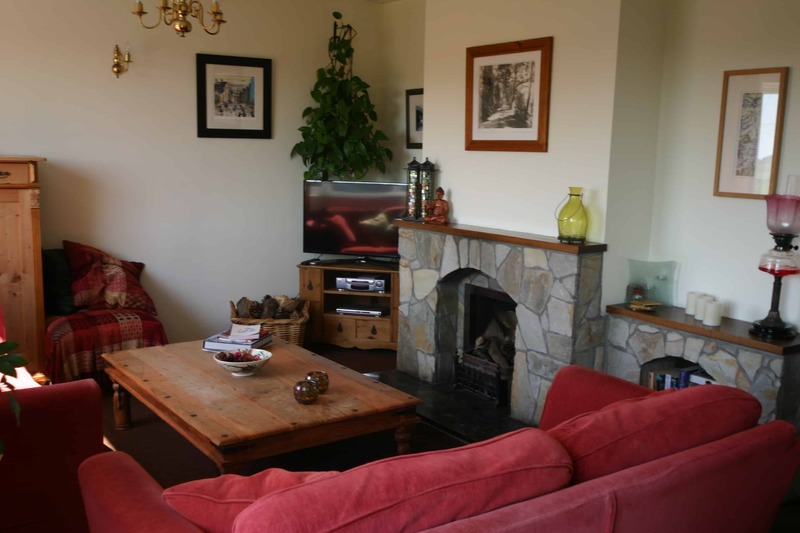 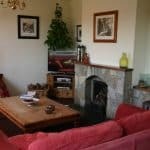 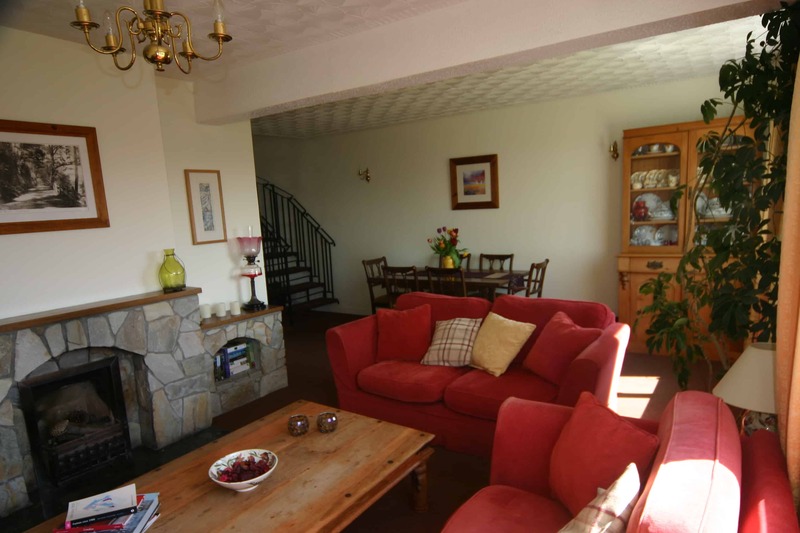 The lounge has a stove effect fire place with open fire and large South facing double aspect windows. 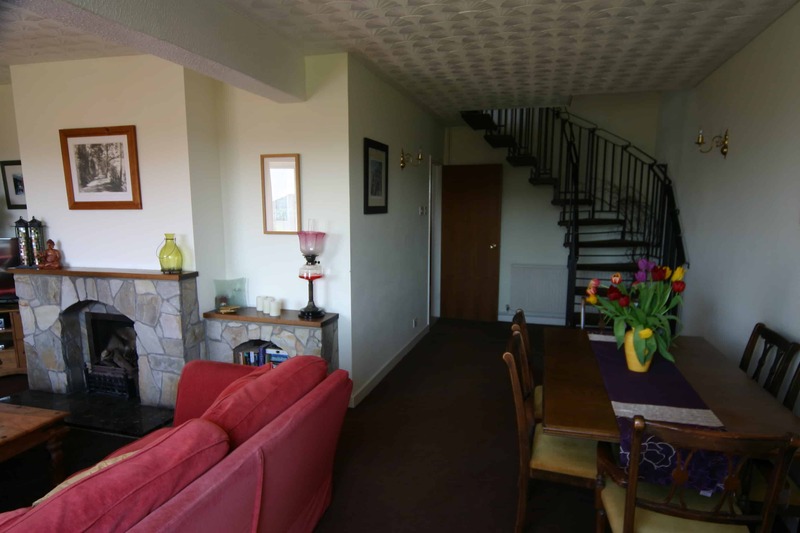 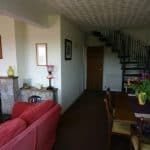 A spacious dining area and a semi spiral staircase leading to the first floor. 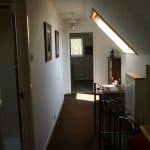 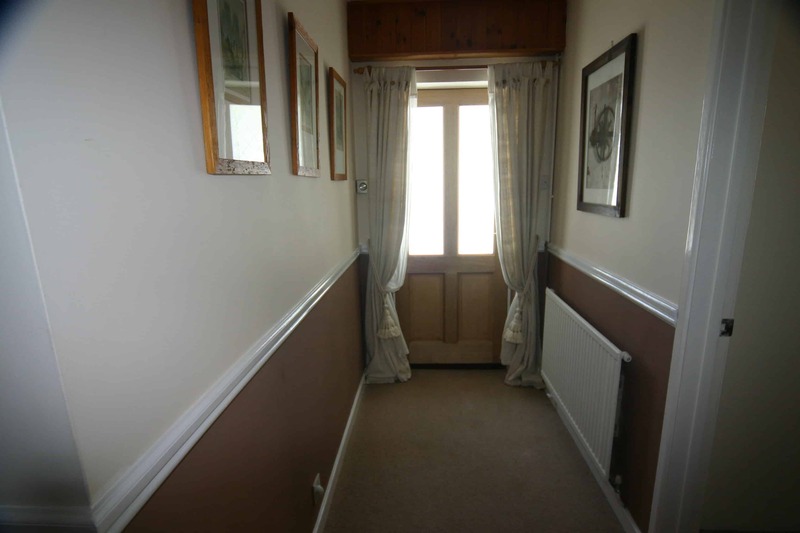 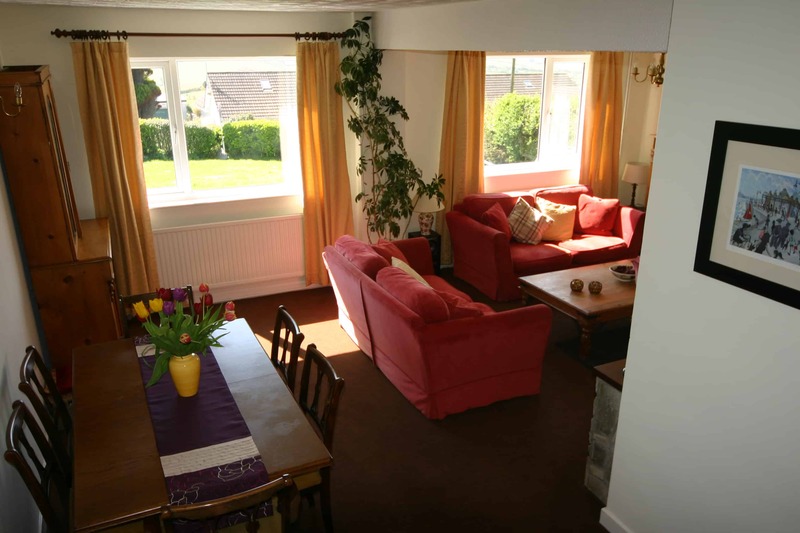 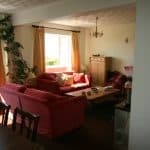 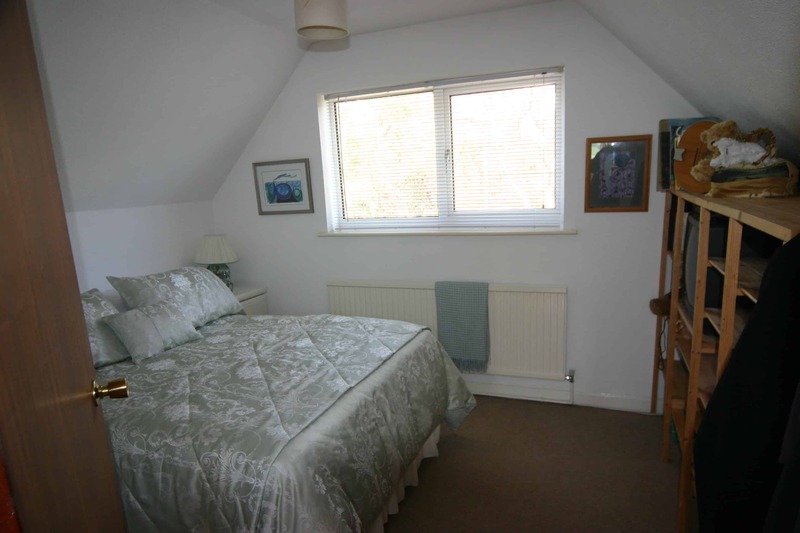 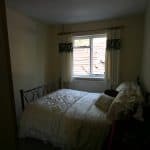 First floor comprises of: three bedrooms. 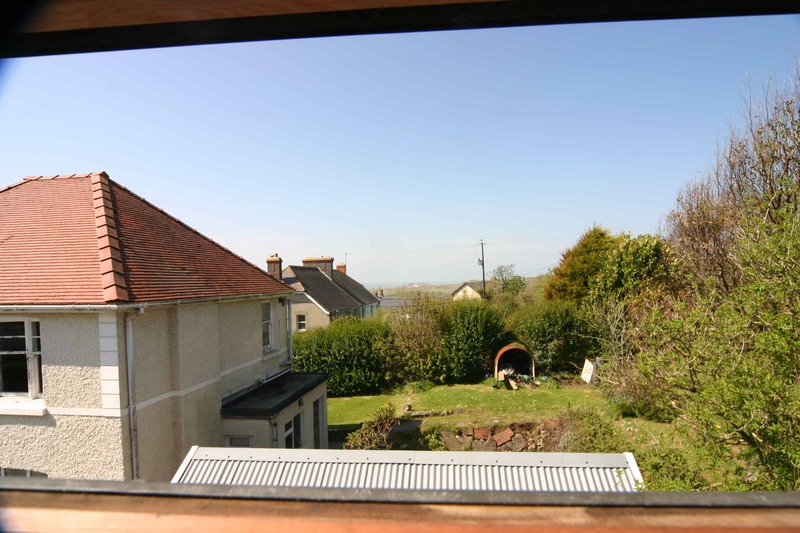 The views are panoramic from this elevated position. 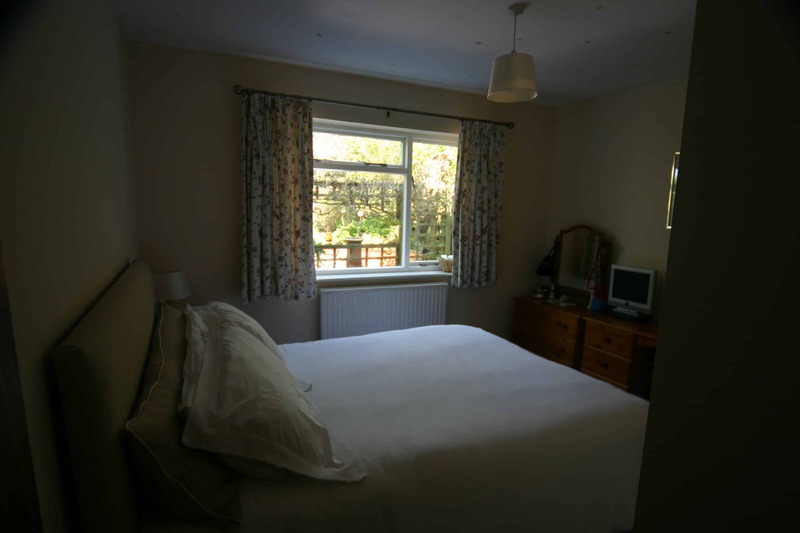 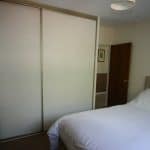 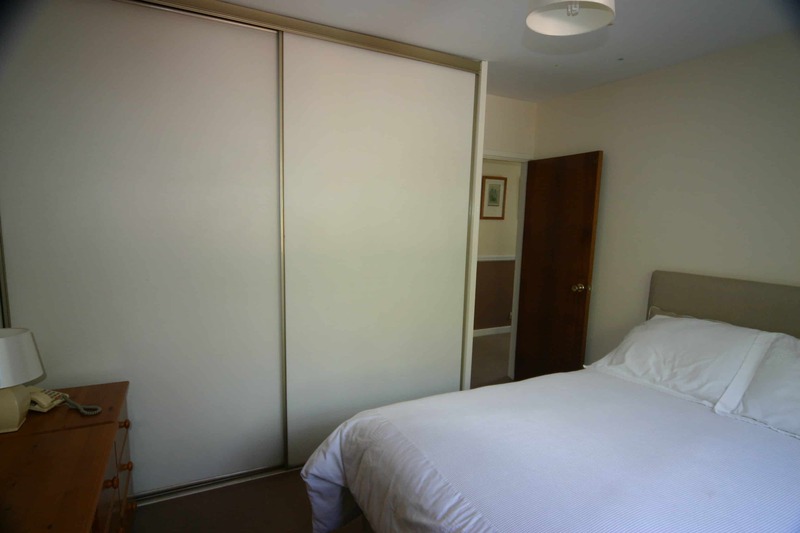 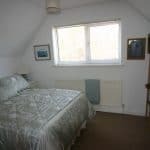 The rooms are light, spacious with good head room. 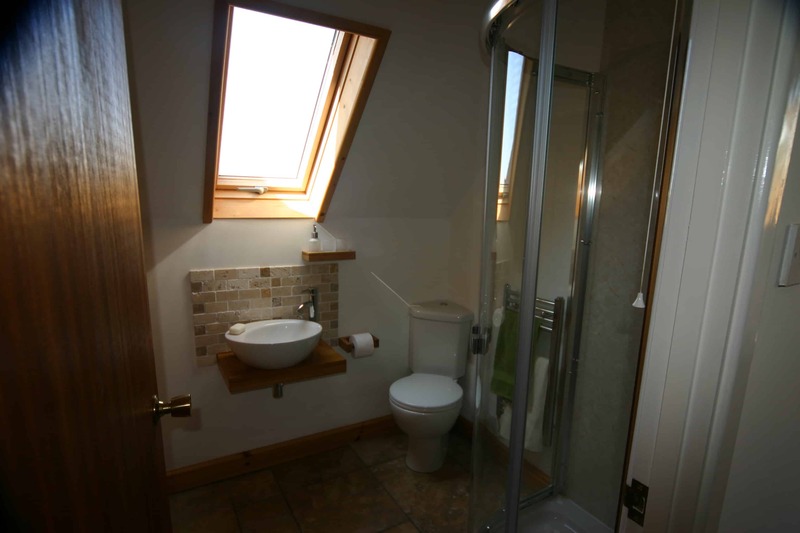 A modern shower room comprising of shower enclosure, wash hand basin with wooden vanity unit, w.c and heated chrome tail rail. 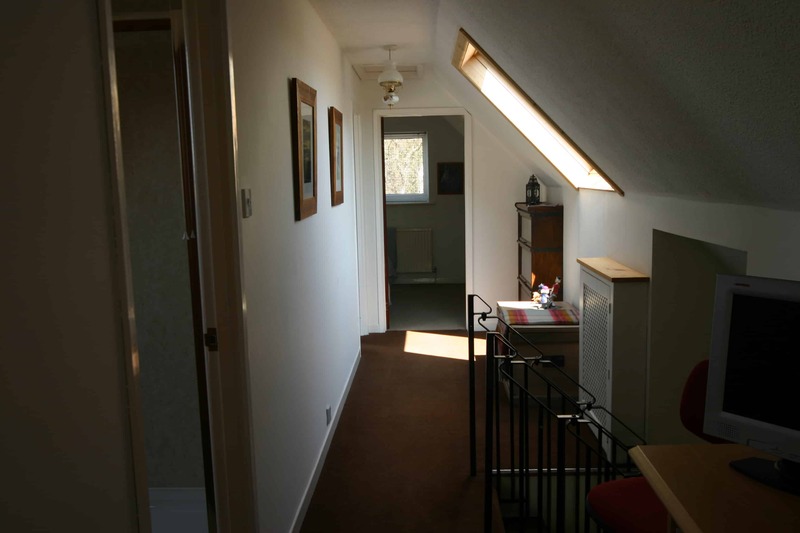 There is a vented cupboard currently housing the tumble dryer and large under eaves storage spaces.